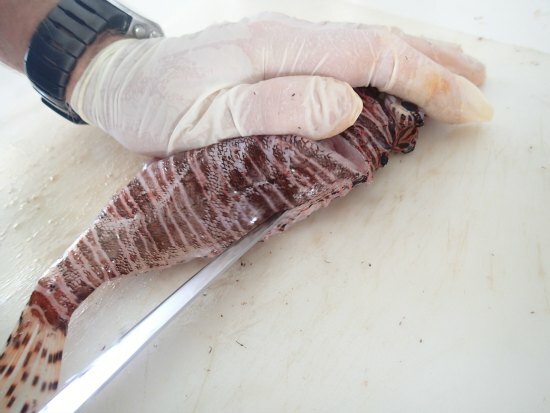 Just like many things in life, knowing how to fillet a lionfish is a real skill. I have a fillet knife at home which I keep very sharp but like most things in life, you have to practice to become, and remain, good at something. When I haven’t cut up a lionfish for a month or two then my filleting is rubbish. But 4 or 5 fish later and it all comes back to me, like riding a bike. However, the whole process still seems to take me such a long time. 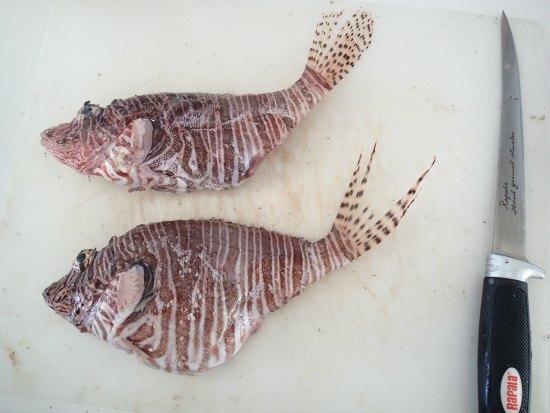 However, before you start the filleting process, you have to decide whether to leave the venomous spines on the lionfish or snip them off. 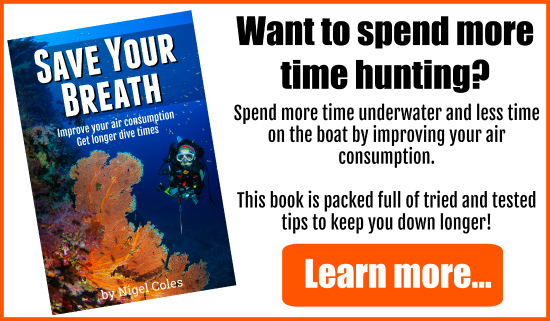 You can leave all the spines on thereby saving time, but as I can de-spine a lionfish in about 15 – 20 seconds, I always take the spines of the lionfish first. 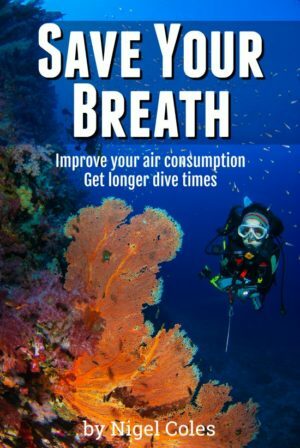 I have de-spined over 7,000 lionfish over the years so for me it is the obvious thing to do – safety first. But that is up to you. If you are confident that you will not be stung while filleting, then leave the spines on and save yourself some time. 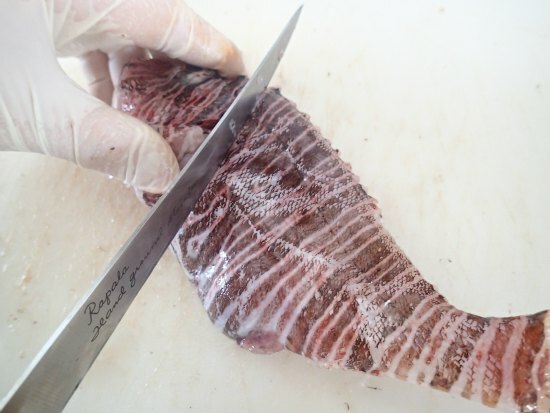 There are in fact many ways to fillet a lionfish. The process that I use does take a little longer than other methods, but the net result is more meat. 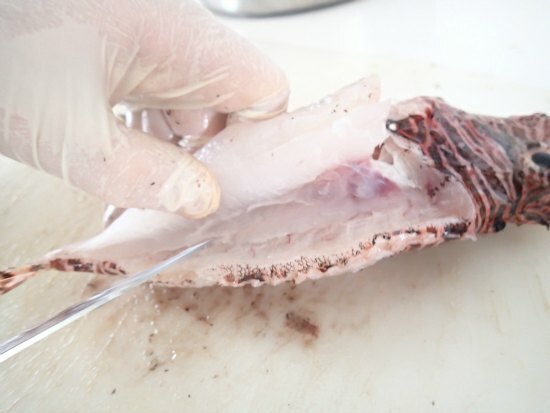 My method also removes the skin so the cuts I initially make are just deep enough to cut through the lionfish’s skin. To start the process you will make 3 cuts. 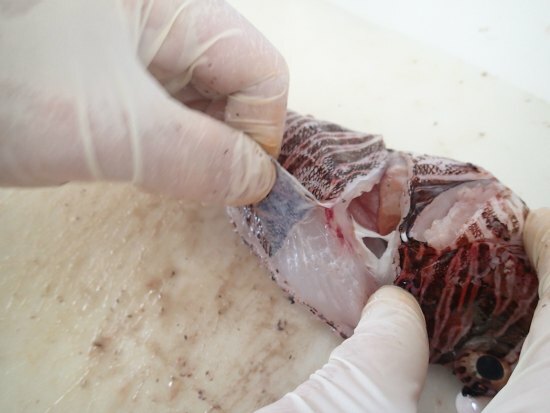 Starting at the top of the fish make the first cut, behind the head, at an angle all the way down to the bottom of the lionfish at its stomach, see photo below. The second cut you make is along the back, from the beginning of the first cut all the way back to the tail, see photo below. You will notice from this photo that I actually made my first cut quite a bit deeper than planned. Careful, that knife is sharp! The third cut you make is along the stomach, from the tail all the way back to the first cut you had made, see photo below. You will now have three cuts that are in a triangular shape. Now is the time to remove the skin. To do this you should lift up the corner of skin nearest the top of the head, although any of the 3 corners of the triangular piece of fish will do. Now you should pull that skin towards the tail end. Sometimes the skin breaks off into a small piece. If it does then take the corner of skin nearest the base of the head and pull towards the tail end again. See the two photo’s below. This part of the process can be made much easier if the fish is cold (refrigerated), but it is not essential. The final cuts you will now make will remove that tasty flesh from the fish. Starting near the head at the top of the lionfish use lots of short cuts, keeping your knife parallel with your cutting board. 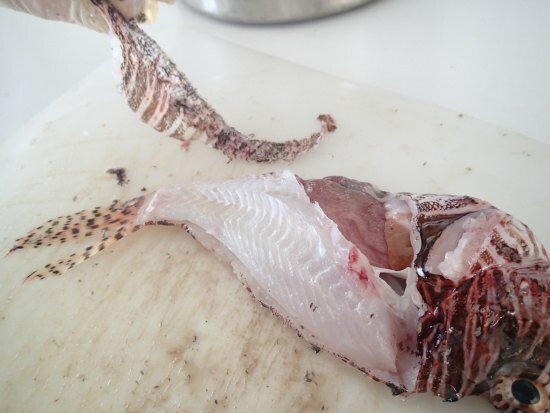 Your cuts should be moving towards the stomach of the lionfish and then towards the tail. This will slowly cut the fillet away from the backbone. See the photo below. 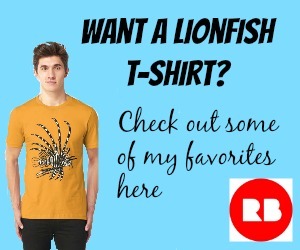 You will now have one complete fillet of lionfish. Flip it over and check for any bones protruding from the flesh, and obviously remove them. So you now have completed half of the task as you now have to turn the lionfish over and begin work removing the second fillet. If you want to leave the skin on, which some people prefer, then remember to remove the scales from the lionfish before you cook it. When you do this they will fly everywhere. You can scale the fish in a bowl of water, or under a running tap (faucet) to make sure you are not removing fish scales from your hair for the next 2 weeks. However, you can ignore all the advice I have given you above and watch a real professional at work by clicking on the video below. You will see Fidel from Tukka Restaurant on Grand Cayman filleting two lionfish that I caught that day. It is amazing how quickly he does this, and notice how he likes to cut the head off early in the process allowing him access to the back bone. That knife of Fidel’s is extremely sharp. Each Friday here on the East end of Grand Cayman Tukka has fish Friday, where besides lionfish you can also choose from Mahi Mahi, Wahoo, Red Snapper and whatever other fish the local fisherman bring Fidel to cut up. 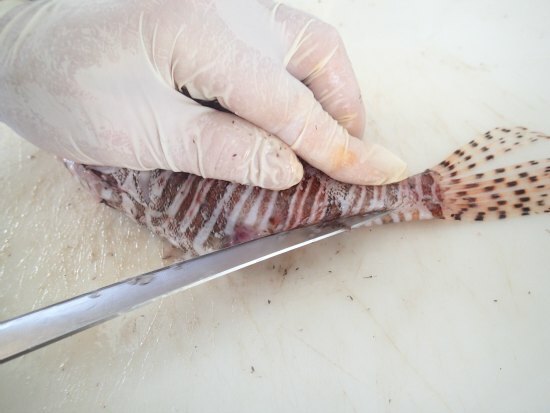 There are many other ways of filleting a lionfish. Have a look on the web, particularly if you are going to leave the spines on.